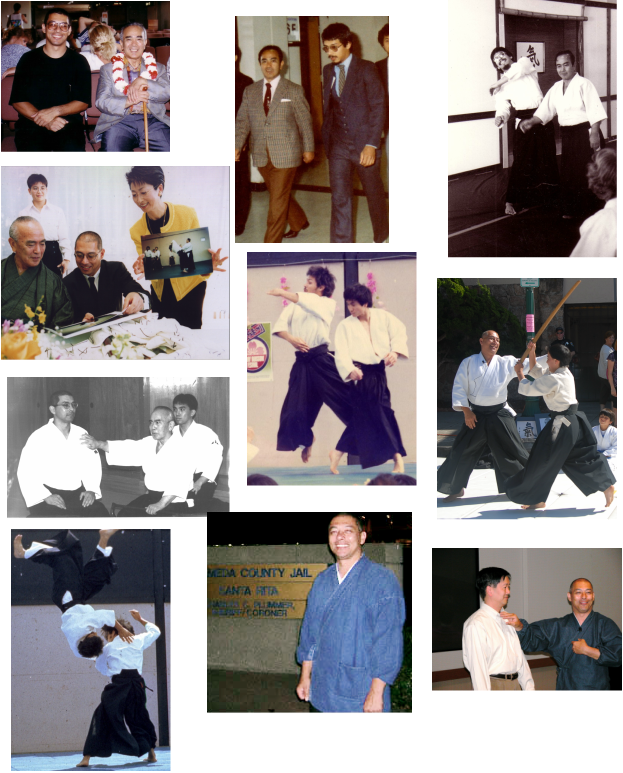 As a direct, personal student of Koichi Tohei Sensei since the early 70's and spending a number of years living in Japan, Maida Sensei is uniquely qualified to instruct Ki development and Ki-Aikido In addition to his role as Ki Instructor for the Ki Research Institute, Maida sensei is presently the Chief Instructor of the Northern California Ki Society, is an authorized examiner representing Ki Society Headquarters in Japan and holds the rank of 7th dan. It is very rare to have this level of instructor teaching full time and personally instructing most of classes in any group. Class sizes are very small with lots of personal attention. 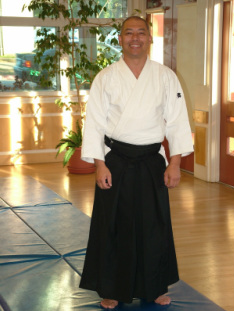 Maida sensei is a firm believer that Ki Aikido training is beneficial for daily life. He conducts trainings for parents, students, police, incarcerated inmates, attorneys, health professionals, athletes and others who want to change how they respond to stressful situations in life.